You are currently browsing the VanHulsen blog archives for January, 2009. Every time I start a new job, I haven’t done in a while – it’s a game of remembering how I did it previous times. I’ll try to explain in words and pictures, if I ever get to figure out how to upload pictures on this blog. 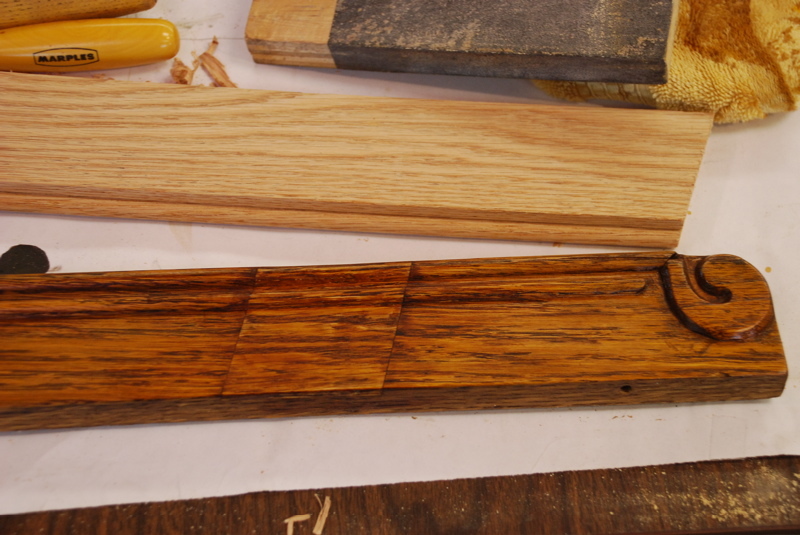 The router bits kind of explain themselfs but it’s handy to have a sample of previous set ups on hand. I’ll do this first and see if i can load a picture with it. 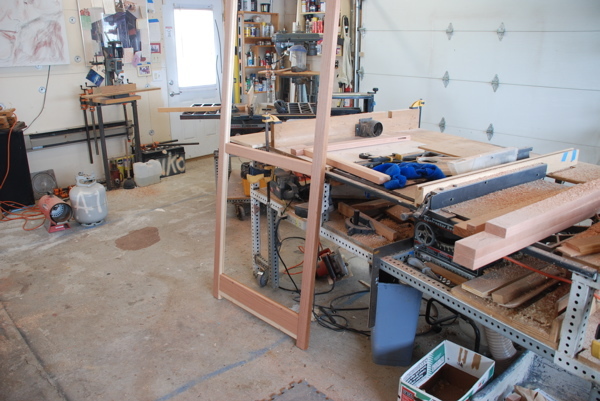 it’s my workshop with a stormwindow ready for finishing.